Shandong Provincial Department of Industry and Information Technology announced the "Special Plan (2018-2022) for Shandong Province's New Generation of Information Technology Industry" at a press conference held by the information office of the Shandong provincial government in Jinan on Nov 13. 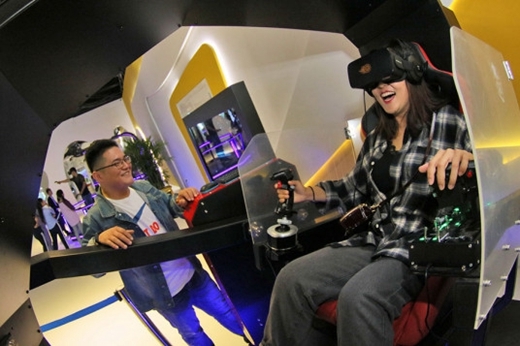 According to the plan, by 2022, the added value of the new generation of the information technology industry in the province is expected to reach 650 billion yuan ($93.7 billion), and the main business income will exceed 20 billion yuan. About eight to ten industrial clusters of 100 billion yuan will be formed. Research and development funds for key enterprises will exceed 6 percent of the total funds. The total number of invention patents in the information technology field will reach 100,000. It will build "three cores, one corridor and two wings" with sound development and obvious leading functions. "Three cores" refers to Jinan, Qingdao and Yantai. 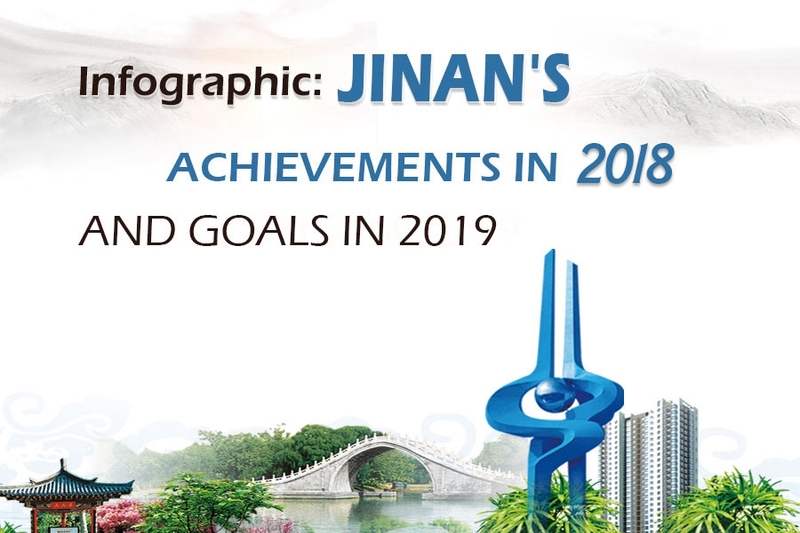 "One corridor" refers to the science and technology innovation corridor along the Jiaoji Railway from Qingdao to Jinan. "Two wings" refers to the information technology industry gathering belt in the southwest and northwest of Shandong. Wang Wanliang, deputy director of the Shandong Provincial Department of Industry and Information Technology, pointed out that Shandong is a major province of the information technology industry. In 2017, the province's information technology industry achieved a main business income of 1.42 trillion yuan, ranking third in the country. 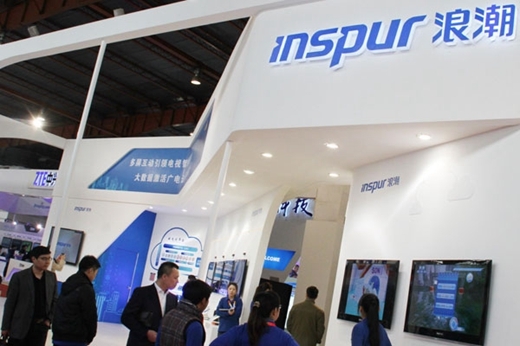 Six companies in the province including Haier, Hisense, Inspur, Goertek, RealForce Power and Luxin Precious Metals are among the Top 100 Electronic Information Enterprises in the country. A number of featured products such as servers, flat-panel TVs, Bluetooth headsets and ERP (Enterprise Resource Planning) software have a high market share in China. Wang added that Shandong is implementing the major project of new and old kinetic energy conversion and accelerating the construction of related comprehensive pilot areas. The provincial Party committee and the provincial government have listed the new generation of information technology industry as one of the top ten industries to contribute to the conversion of new and old kinetic energy. The plan defined key fields for the development of the new generation of information technology industry, namely, advantageous fields covering big data, cloud computing, industrial internet, high-end software and smart home, core fields represented by integrated circuits, new displays, and new generation information communication, and frontier fields covering artificial intelligence, quantum technology and Beidou satellite navigation, virtual reality and blockchain. 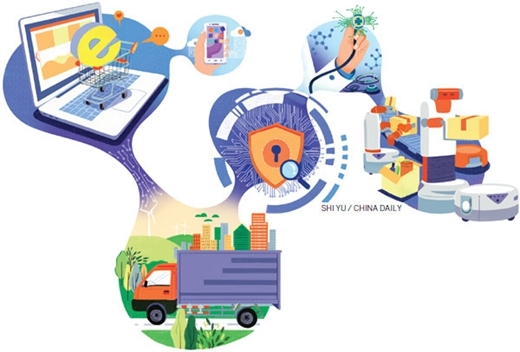 The plan also proposed six key tasks to promote the industry, including constructing a new pattern of industrial development, enhancing new kinetic energy for industrial development, building a new system for technological innovation, exploring new paths for integrated development, improving new mechanisms for information security and unleashing new vitality in open development.